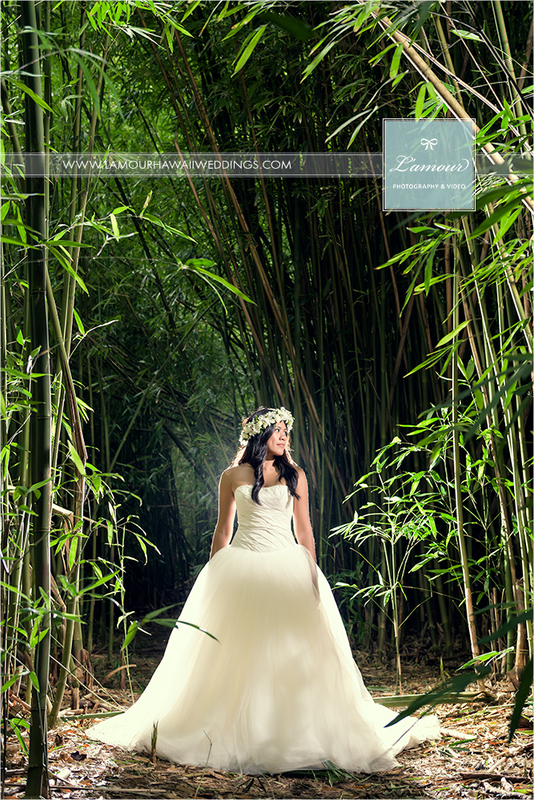 Hawaii Wedding Photographer – L’amour is on Facebook! Have you visited L’amour Photography & Video’s Facebook page lately? 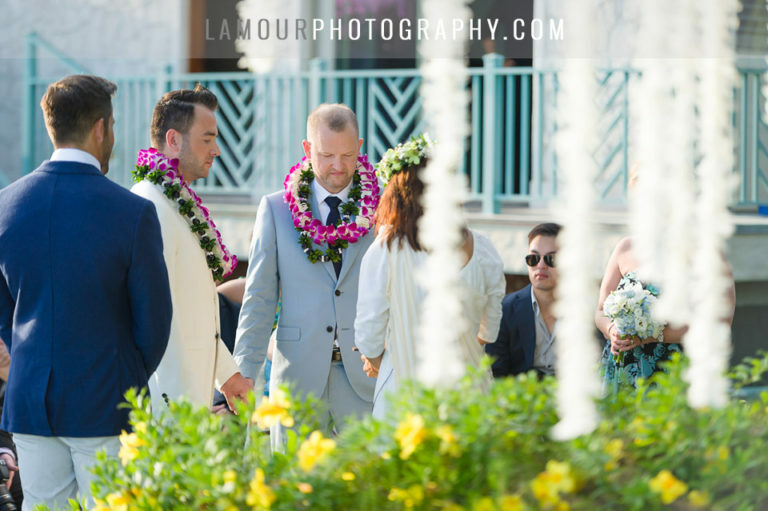 Like our page to see our fan favorite “L’amour’s Daily Shot of Love” where we highlight one of our favorite photos from weddings in Hawaii on our Facebook wall. 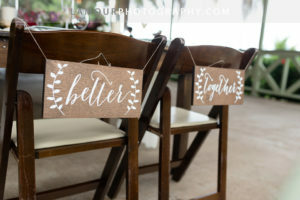 In addition to sharing our favorite wedding photos, we love staying in contact with our former bride and grooms and interacting with future clients and fans! Thanks to all of our Facebook fans who are always so supportive and loving. We love you guys too! Here is our newest Facebook cover photo. L’amour Facebook page is another great way to view the gorgeous Hawaii weddings and destination weddings that we photograph! 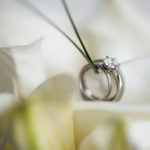 We have many Hawaii weddings featured on our Facebook page, just click to see the photo albums! See what others are commenting and liking and join in on the action. See you on Facebook!